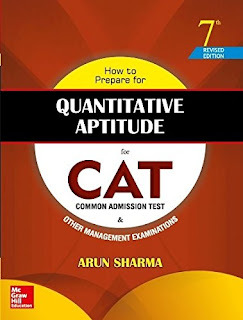 In this article we would like to discuss some points regarding quantitative aptitude section.This is the section where good amount of practice as well as clear understanding of the Basic concepts is required. Before we discuss the strategy for Quant let us look into the syllabus first. These are the topics in quant section. Now let us discuss How to prepare Quantitative aptitude. Because the logics or patterns among the numbers in the given series are framed with the above numbers in different permutations. Prepare a table like below and just memorize the numbers in vertical order so that one can identify the hidden logic easily. In this way memorize the vertical sequence so that whenever the difference between the numbers is drawn one can easily identify the logic. 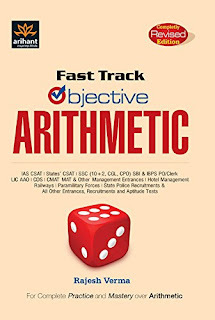 Initially it was a scoring topic in quantitative aptitude but the level of difficulty in this topic is also increased . New variety of questions are being asked. For this one should look into the previous year questions and practice well. This is one of the scoring topics , In this topic only limited models are asked so that one can master this topic easily. If asked in mains problems related to Cube root , square root are also asked . These three are the most important topics as oxygen is important to humans. Whenever aspirant start practicing inter-relate these three topics. Start practicing from basic level of problems. 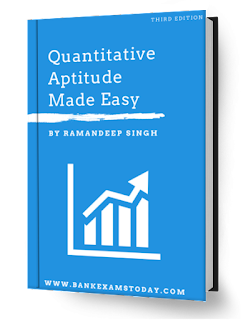 If one can master these topics whole quantitative aptitude will be on your finger tips. This topic is very important in both prelims and mains exams. Good number of questions are asked from this topic. For this topic it very important to clearly understand the given data before proceeding to problems. Missing DI is the frequently asked model in recent times. 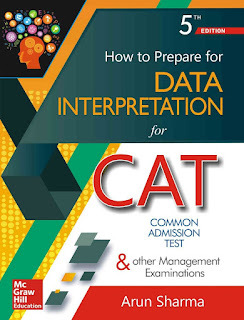 Follow the below stated books to master Data Interpretation. This topic is one of the neglected topic by the aspirants, but it is very easy one and a scoring topic. Never start the exam with single items like – Time and work, simple and compound interest etc..., unless you are very confident and comfortable with single items . Focus on short cuts for basic mathematical operations like BODMAS. All the above mentioned can be possible only if one attempts good number of mock exams. The above mentioned two books are good for their difficulty level. In today’s exam scenario it is necessary to increase the level of preparation. There are different levels of questions available in these books. Especially book on DI is very good book where one can find missing DI and difficult DIs . Even though explanation is not so comfortable questions and patterns are very useful for an aspirant. These two books are good for their short-cuts and models they covered. Once again am specifying please do not concentrate on number of books , Choose and buy them wisely. Hope this information is useful for your preparation.